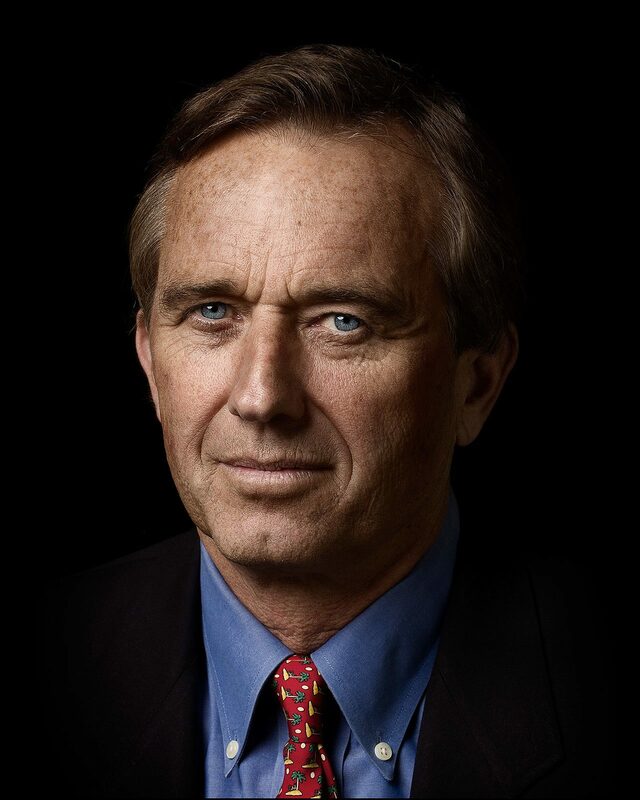 Robert F. Kennedy Jr. is an American environmental attorney, author, activist, clean technology entrepreneur and radio host. He is an Irish American, son of the New York Senator and former Attorney General Robert Francis Kennedy and the nephew of former U.S. President John F. Kennedy. 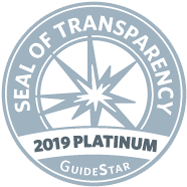 Kennedy serves as Senior Attorney and President of Waterkeeper Alliance, a nonprofit focused on grassroots efforts to preserve and protect waterways worldwide. 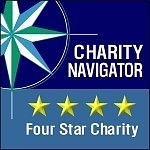 He is an environmental law specialist and partner at the law firm of Morgan and Morgan. Kennedy co-hosts Ring of Fire, a nationally syndicated American radio program and is Professor Emeritus of Environmental Law at Pace University Law School in White Plains, New York. 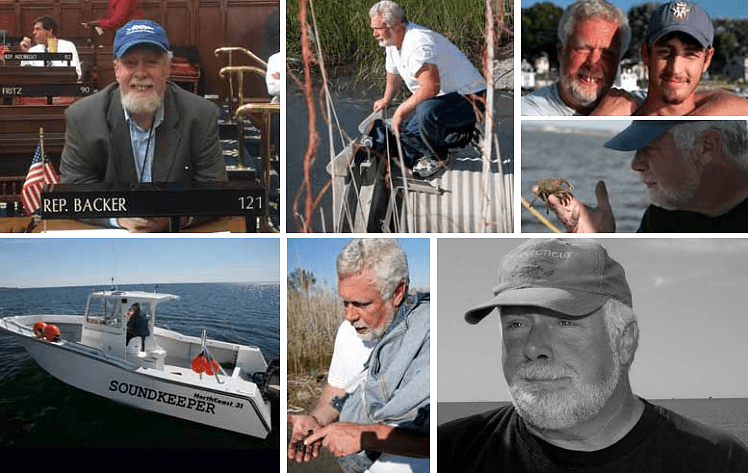 In 1995, he co-founded Riverkeeper and served as a board member until 2017. Kennedy has written ten books, including two The New York Times best-sellers, and three children’s books. His articles have appeared in anthologies of America’s Best Environmental Writing, Best Science Writing, Best Crime Writing, and Best Political Writing for his article “Crimes Against Nature” published on November 24, 2003 in Rolling Stone. 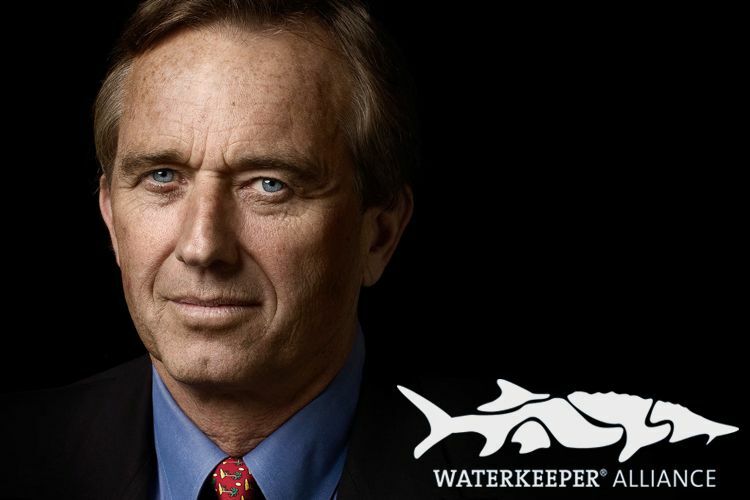 Kennedy has been the recipient of numerous awards, mainly for his environmental work, including the Earth Action Environmental Ethics Award, the New York State Outdoor Education Environmental Impact Award, and has been named New York State Champion of the Environment, and Time Magazine’s “Heroes for the Planet” for his success helping Riverkeeper lead the fight to return much of the Hudson River to its pre-Industrial Age splendor.